If you want to prepare a tasty meal to make your taste buds dance, try out this recipe of duck cooked with veggies. You just need a duck, cucumbers, and carrots to prepare this one. Looking for a flavorful winter soup? The White Bean and Bacon Soup is chunky and creamy, and is prepared with ham and white beans. 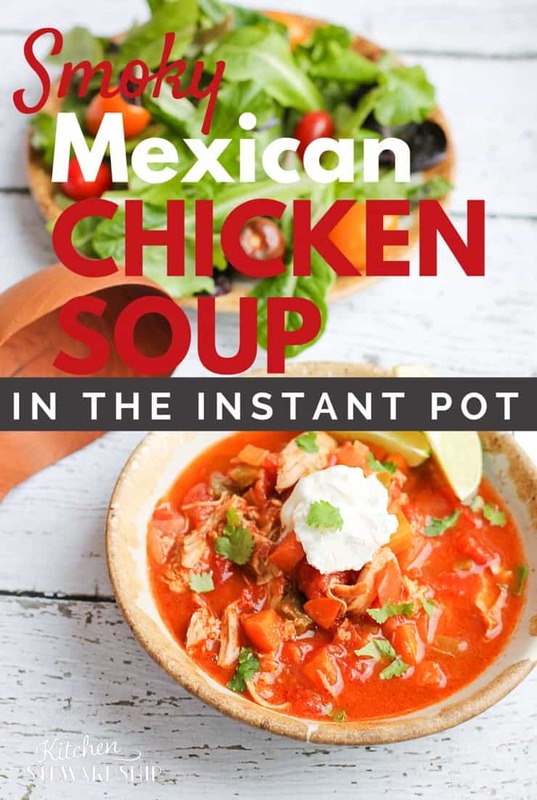 This simple yet delicious Smoky Mexican Chicken Soup is sure to swirl your taste buds. Serve it with lime wedges and squeeze some lemon onto it. 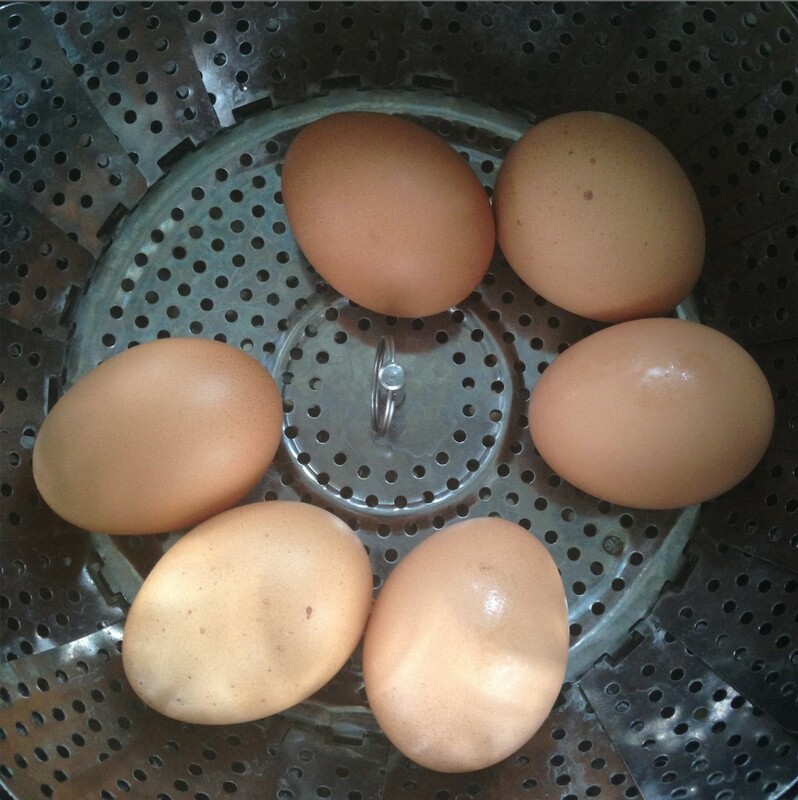 Preparing hard-boiled eggs can be a pain in neck especially if they turn out to be mangled. 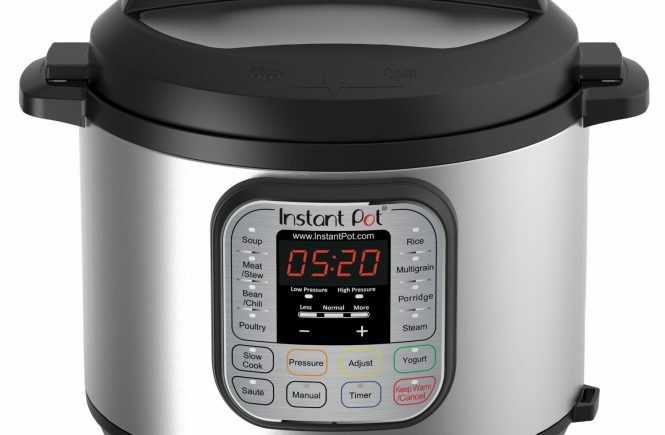 With this Instant Pot recipe, you will be able to get nice and smooth ones for breakfast. 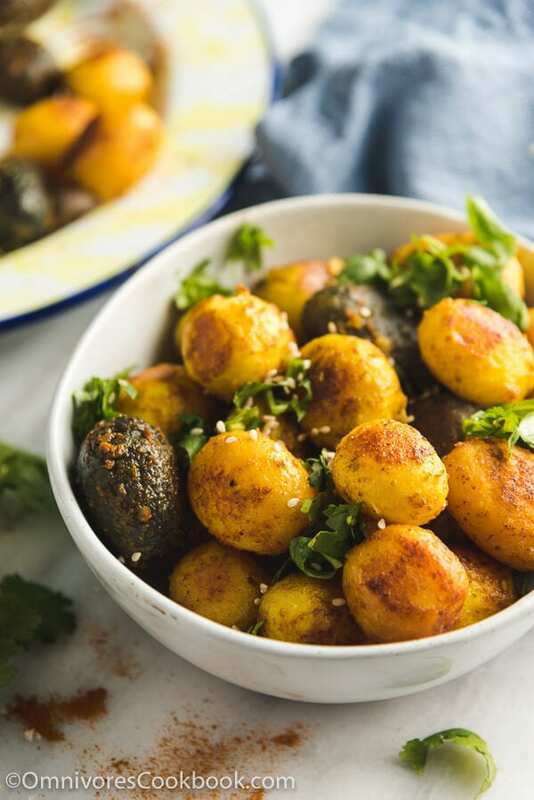 Baking potatoes in an Instant Pot is quick and easy, and the result is a crispy and savory appetizer. Add your desired spices and water and there it is. 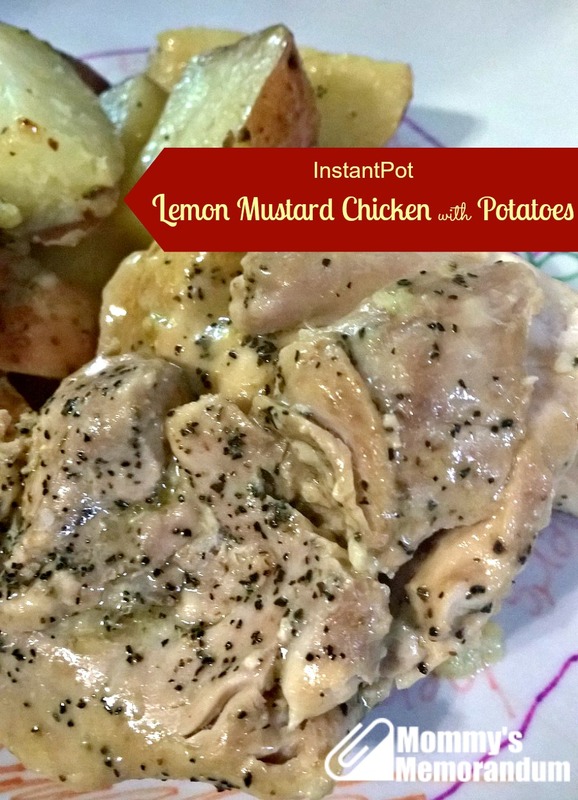 The Instant Pot Insta-Chicken is an inexpensive and easy one to fill up your tummy. This meal is rich in nutrition and is very delicious too. 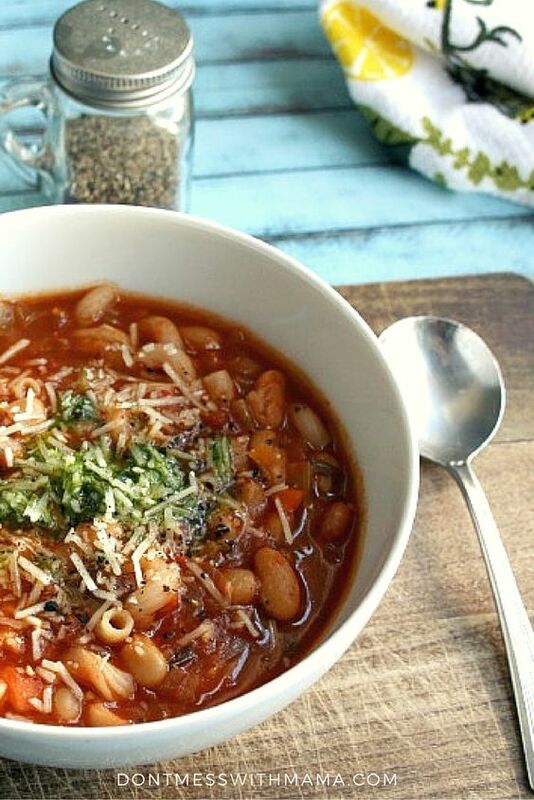 The Instant Pot Minestrone Soup is perfect for cold evenings to add warmth and flavor to your meal. Use quinoa pasta and canned white kidney beans to get a savory appetizer along with your meal. Instant Pot can help you out in making tasty Butternut Squash in few minutes. Toss it in olive oil and roast it to get the perfect look and aroma. 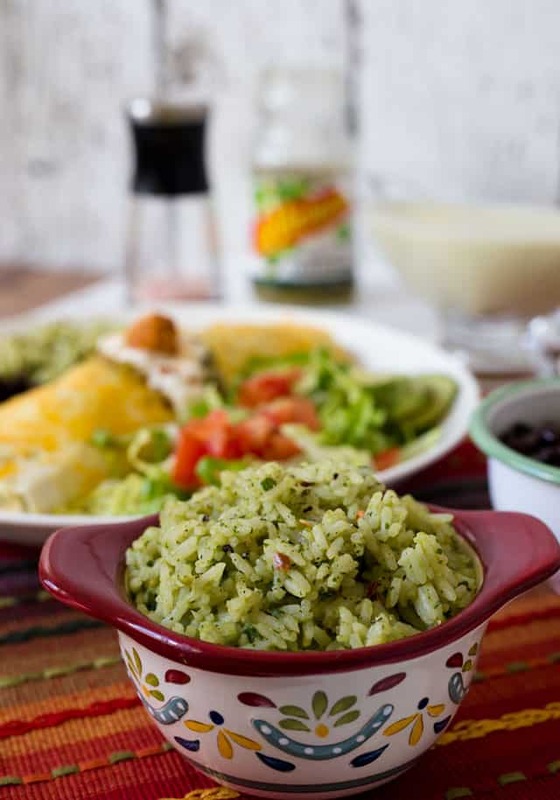 This Mexican Green Rice is made using cilantro, avocado, and green salsa. 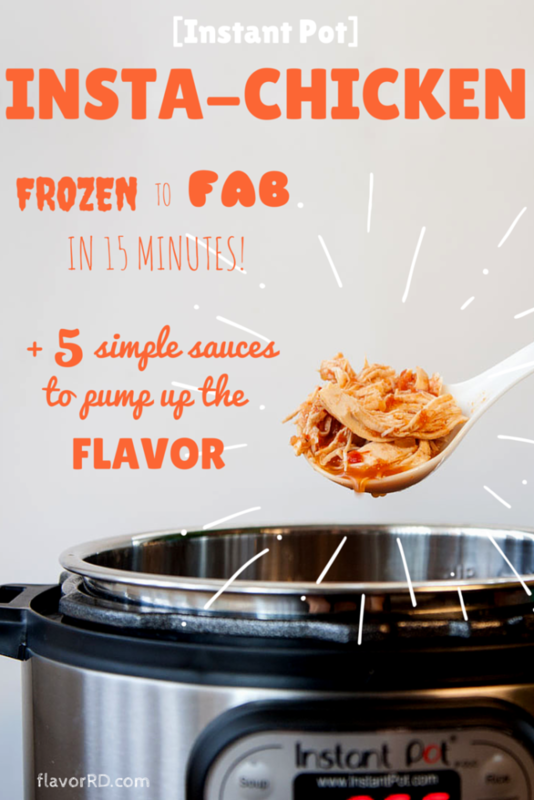 If you want a healthy alternate to Spanish rice, then this is a perfect recipe. Spaghetti and meatballs are a killing combination, and this recipe will turn out to be amazing. The meatballs will turn out to be amazingly soft and flavorful in pressure cooker. 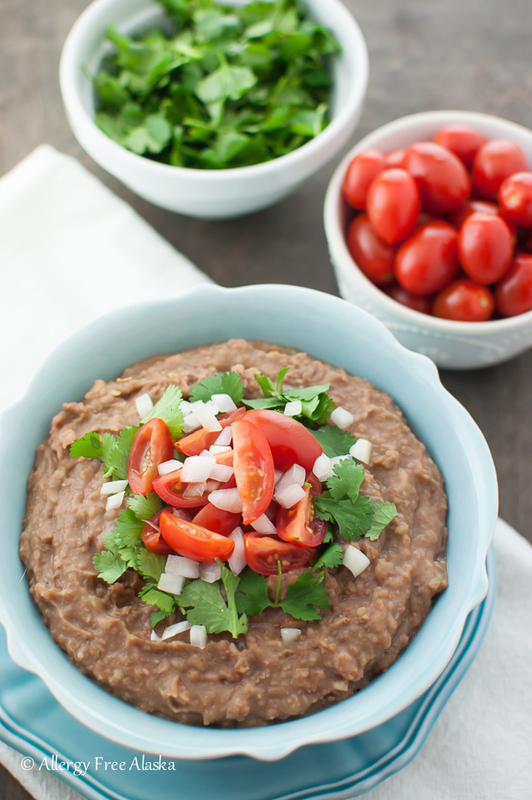 The Instant Pot Refried Beans recipe is a perfect one to give you a kick-start when you are feeling low. It is full of nutrition-rich ingredients and is very tasty too. 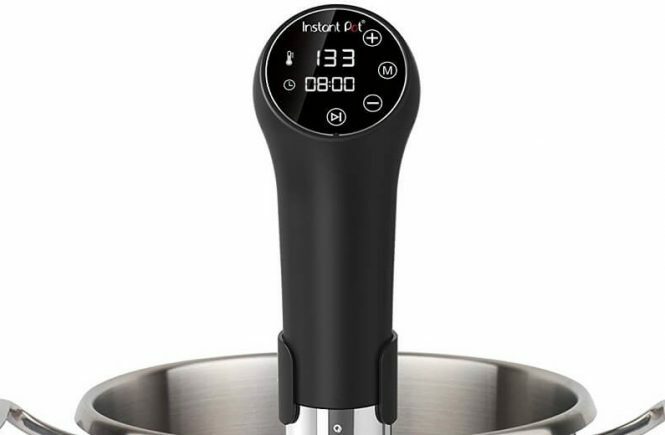 To prepare this one, you will need chicken broth, chicken thighs, potatoes, Dijon mustard, lemon juice, and Italian seasoning. As the name suggests, this whole chicken is tender and delicious but can be made only with the use of pressure cooker in just 30 minutes. 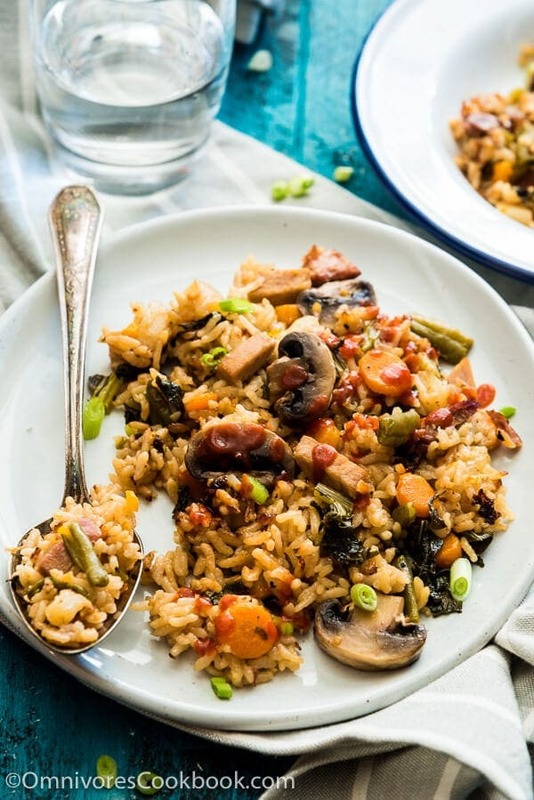 Use an Instant Pot to make this scrumptious Rice Pilaf meal. 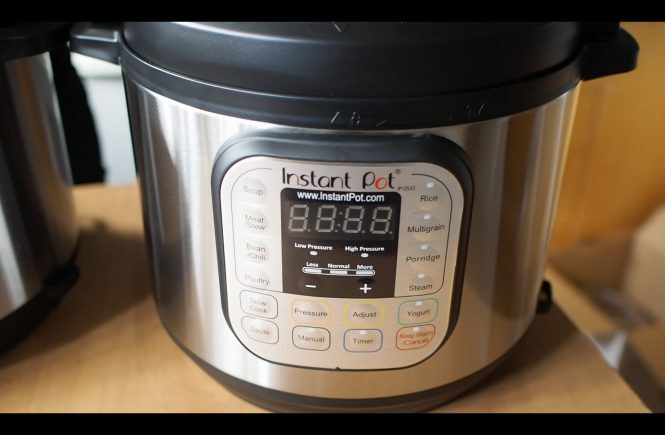 The Instant Pot will make the rice tender and sticky by releasing its flavor and spreading the aroma. 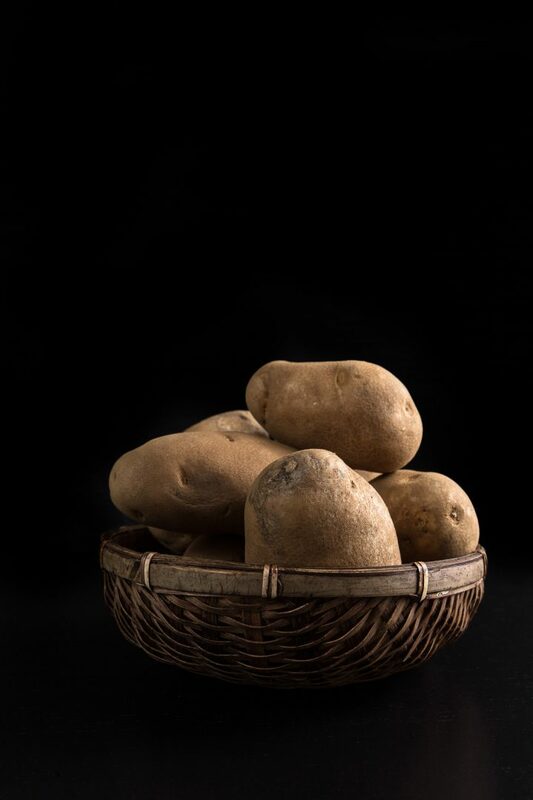 If you are on diet and want to try something low on carbs yet delicious, then try this recipe. Swirl your taste buds with this nutritious and tasty meal. 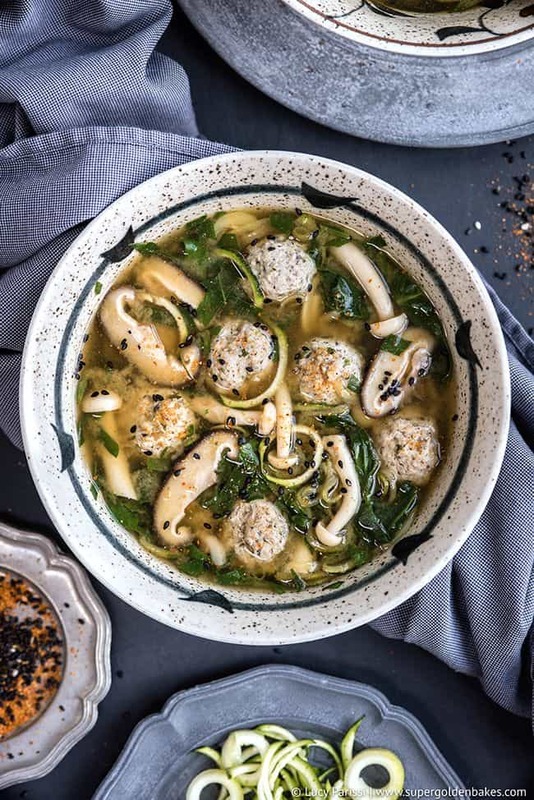 The Japanese Wedding Soup recipe is a low fat yet savory one. This soup recipe will warm you up and can serve as a perfect appetizer. 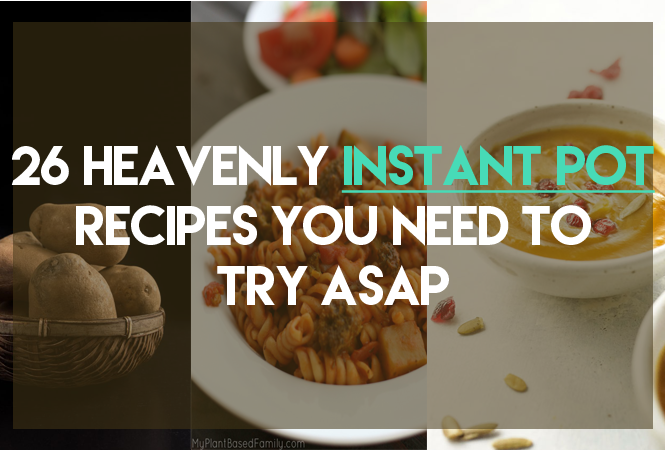 Looking for a complete meal recipe? This Rice and Chicken with Vegetables recipe is sure to provide you nutrition and flavors and that too within just 30 minutes. Compotes usually take a lot of time to be prepared but this Rhubarb-Strawberry Compote will not take much of your time and turn out to be very delicious too. Spice up your evening with this scrumptious snack. Add some bacon and lots of salt to make it more flavorful. 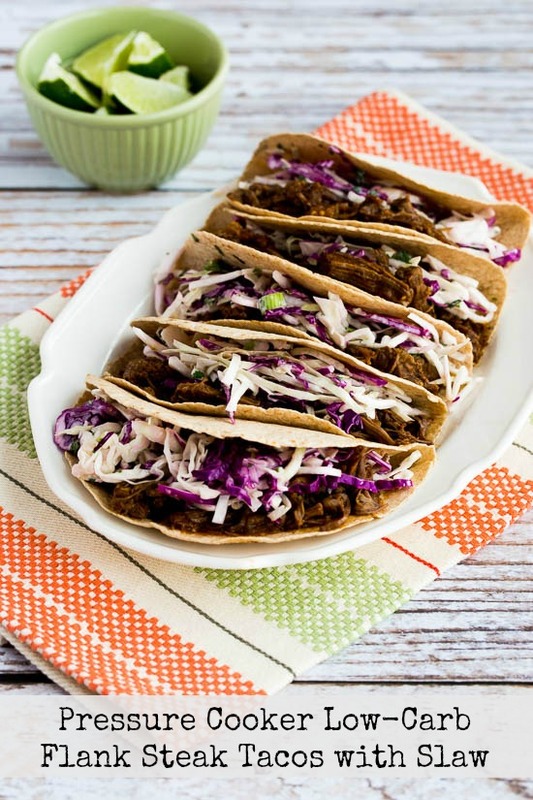 This recipe is quick and easy to prepare and turns out to be a proper meal. You do not need any special ingredients, just beef, onion, daikon, and carrot will do. 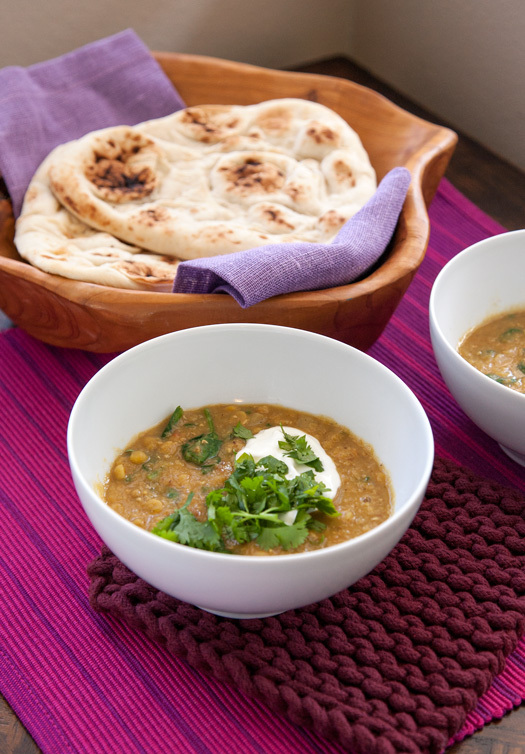 The Lentil and Spinach Dal is full of nutrients and flavors. You can garnish it as per your desire with parsley, mint, and cream to make it more flavorful. Pasta turns out to be amazingly soft and tangy in an Instant Pot. Get whole grain pasta and cook it with organic broccoli and tomato pasta sauce to see the magic. 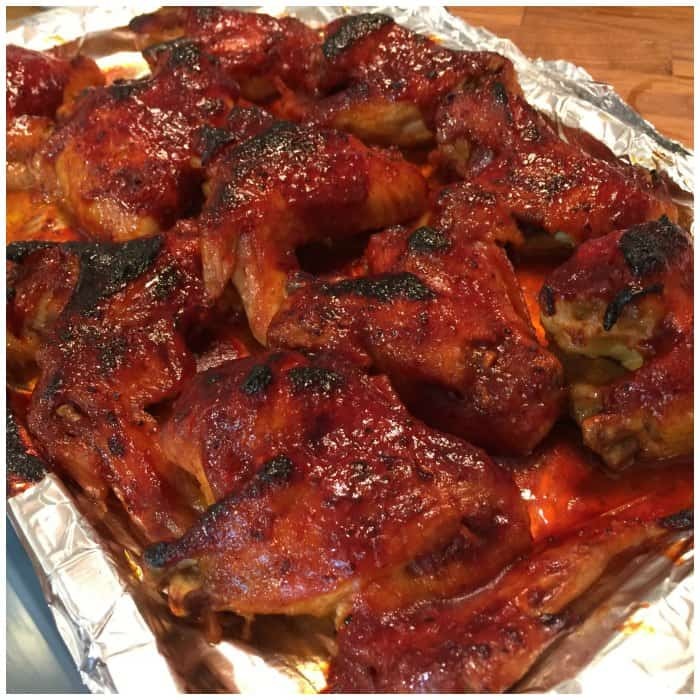 Chicken wings are love especially if they are sautéed in your favorite BBQ sauce, honey, and Worcestershire sauce. Try this mouth-watering recipe. Crispy and crunchy fries are the dream of every potato lover. If you have a pressure cooker, this French fries recipe is a must try one. 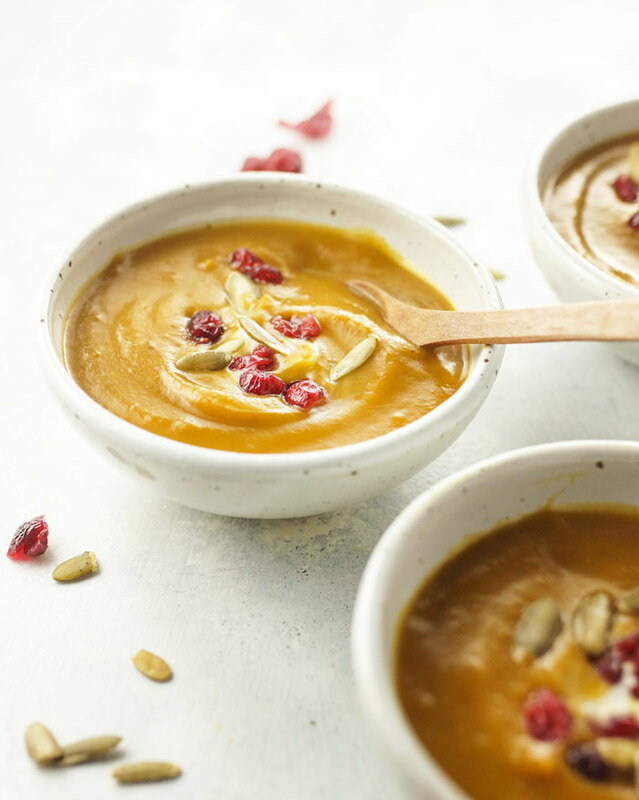 The Instant Pot Vegan Curried Butternut Squash Soup is a very healthy and tasty meal. 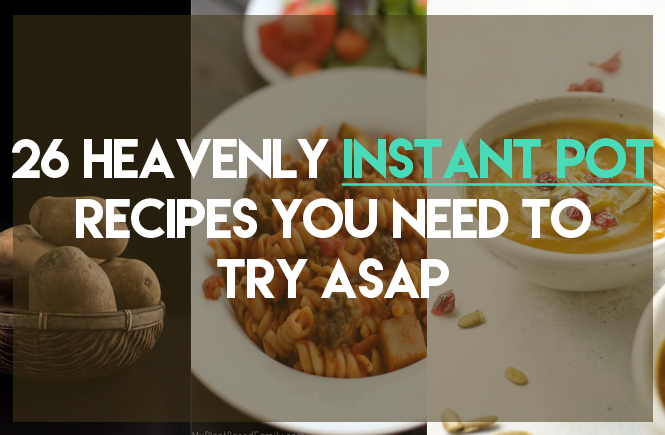 Use an Instant Pot and get ready to slurp it up in few minutes. It is a unique recipe that is simple and quick to prepare. 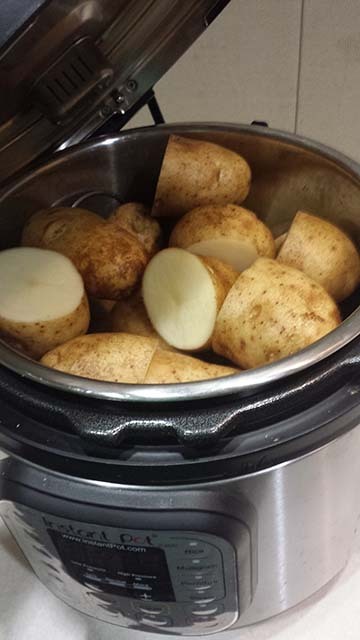 You will just need russet potatoes, olive oil, kosher salt, and ground black pepper and you are done.